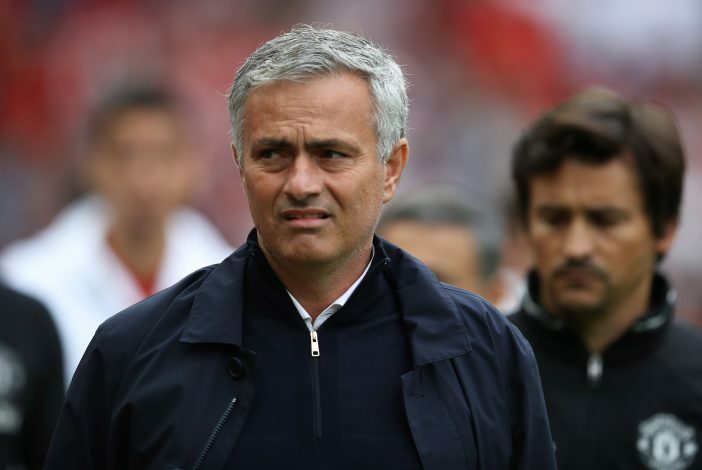 Marouane Fellaini has ‘shocked’ Jose Mourinho after declining to sign a new contract with the Red Devils, as per reports. Fellaini was brought in by former United boss David Moyes from Everton for £27.5 million in 2013. Following the transfer, the Belgian ace signed a four-year deal with an additional one-year clause, which the Red Devils triggered this season. The 29-year-old soon became one of the highly criticized figures in the Old Trafford dressing room, under the management of both Moyes and Louis Van Gaal. 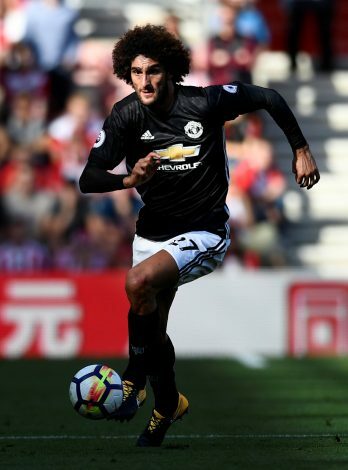 However, the central midfielder has had a change of fortunes under Jose Mourinho this season, and despite missing six games because of injury, Fellaini has been a vital part of the Special One’s squad. But as per The Sun, Fellaini has now decided to move on from Old Trafford, after he turned down a new United contract – a decision that ‘shocked’ Mourinho. It is being reported that the ex-Everton star wants a considerable raise in his current £120,000 weekly wage, a requirement that the Red Devils are unwilling to fulfill in his new two-year deal. A new deal was offered to the 29-year-old in September, which was designed to keep him at Old Trafford for another couple of years. However, United have failed to put theses negotiations to bed, and have also made it clear that the player won’t be allowed leave in the January transfer window. Fellaini, who turns 30 next week, is already being eyed by Turkish giants Besiktas. And considering the fact that he can arrange a pre-contract with a foreign club in January unless United meet his demands, a mega raise on his current salary could certainly be on the cards, especially since he’ll be a free agent next summer. The midfielder is also said to be ‘looking for more game time, because while he is a valuable squad member he is still not first choice when everyone is fit’. He has made 9 appearances for the Red Devils so far this season, in which he has scored 4 goals and bagged an assist.